Hailing from Kansas City, MO, Sedated has been in the game long enough to have already established his own style. 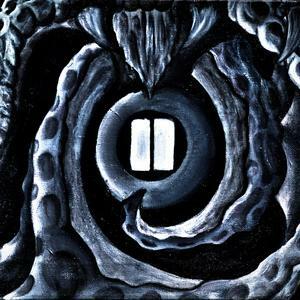 His latest release the, “Push Pause,” EP proves to be a great vehicle to showcase what Sedated does best and what he may just have in store. A veteran of The Gathering of the Juggalos and co-host of two radio shows, the man certainly knows how to stay busy. Of course, if you want more on all that click —> HERE for my interview with Sedated in the Underground Spotlight. Album Overall: The “Push Pause” EP is a great introduction (for those of you who may not know Sedated) but also stands as a testament of how he continues to evolve. This is a great representation of who Sedated is as an artist and what is on the horizon as he prepares his next full length release. Whether you’re part of the Sedated Nation or a new comer this is an album that’s definitely worth the $7 price tag, plus while your there you can pick up a free download of the full length album, “Hit Record”, free for a limited time.